K2 Stone is one of the largest producers and distributors of natural stone products for the building industry in Western North America. We specialize in thin stone veneers, full bed building stone, cap stones, flag stone, hearths, mantels, landscape stone and a variety of custom products. K2 Stone sources stone from British Columbia, and Montana, with store locations in Vancouver, Victoria, Kelowna, Nanaimo, Calgary, Edmonton, Seattle Washington and Kalispell Montana. K2 Stone products can also be purchased through 3rd party dealers in Washington, Oregon, California, Minnesota, North Dakota, South Dakota, Nebraska, Wisconsin, Utah, Arizona, Illinois, Montana and Idaho. At K2 Stone, we endeavour to create an environment where positive customer experiences are the norm - not the exception. We are committed to providing elite natural stone products and personalized service to our customers for a price that makes sense for everyone involved. 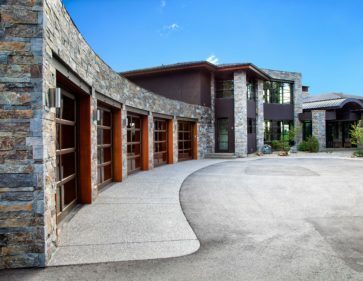 We invite you to discover why architects, developers, builders, stonemasons and homeowners across North America are making K2 Stone their choice for building and landscaping stone. K2 Stone is the first supplier that comes to mind for any project where stone is a must. They are local, environmentally responsible & stock an amazing selection that meet our high design standards. The staff are knowledgable & the service is outstanding; we are always confident in sending our clients to visit their showroom. K2 Stone is indeed welcomed in our design community as it provides a market where natural stone is just as competitive in pricing as artificial product. Now every project is a stand out! Thank you K2 stone for your continued excellence. 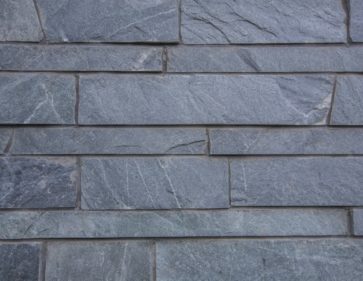 K2 Stone offers a wide variety of natural stone veneer products for both interior and exterior use. 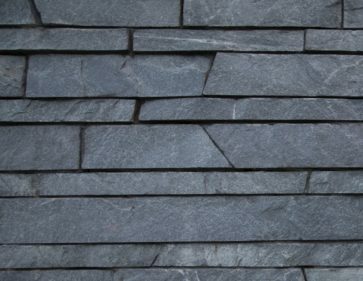 Our stone veneer is available in an array of colors, sizes and shapes, including Ledge Stone, Micro Ledge Stone, Urban Ledge Stone, Field Stone, Cottage, Random, River Rock, Ashlar, Stacked Stone and Cobbles. Regardless of your architectural style we have the perfect stone veneer masonry profile to compliment your home. A Stone fireplace feature provides a focal point within the home adding both enjoyment and value to your property. 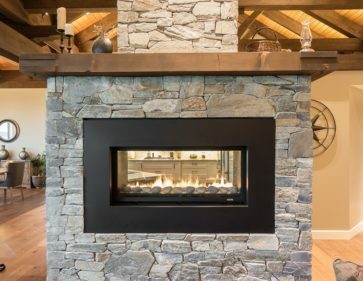 Improve the look and feel of your living space with a gas or electric fireplace, faced with K2 Stone veneer. We also offer custom cut options such as stone hearths, stone mantels, stone corbels, lintels, stone trim features and keystones. Our fireplace stone can be installed on the interior or exterior of your home. 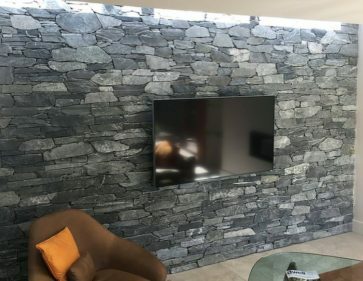 Adding stone to the interior walls of your home will create a unique architectural feature, while creating memorable transitions between rooms. Natural stone will provide your living space with robust texture and a pop of color that can highlight different elements in your home. Interior stone can be installed on living room walls, hallway walls, floor to ceiling feature walls, kitchen islands or interior posts. K2 Stone is an affordable solution for interior design, providing a genuine organic look with a timeless sense of style. Design is in the details. Finish the look of your home with complimentary landscape products that match both the interior and exterior of your home. Unlike other companies we produce a wide variety of complementary landscaping products that blend well with our stone veneer profiles. 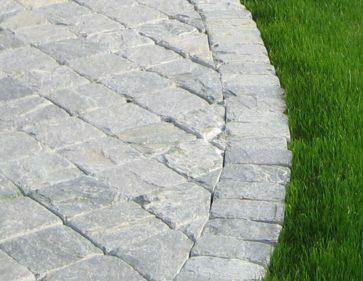 Our landscaping products include flagstone, retaining wall block, cut wall stone, cobbles and slate tile. Coordinating color pallets provide the perfect finish that turn a house into a home. How To Choose The Perfect Masonry Style. 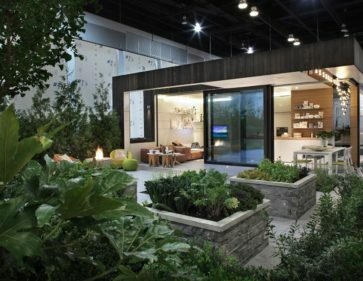 5 Ways to Incorporate Stone into A Modern Design. How To Create An Outdoor Living Space With Stone. Natural stone veneer can be applied to any type of project!